The ConvaTec Kaltostat Calcium Sodium Alginate Dressing is a wound healing filler. 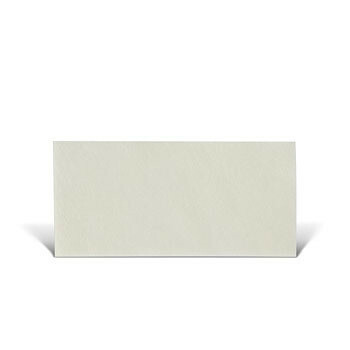 The dressing is made of with calcium alginate in order to help wounds that have a large amount of exudate; reducing leakage from the wounds that can be harmful to the patient by breeding infections and bacteria to formulated from the exposed and unclean fluids. 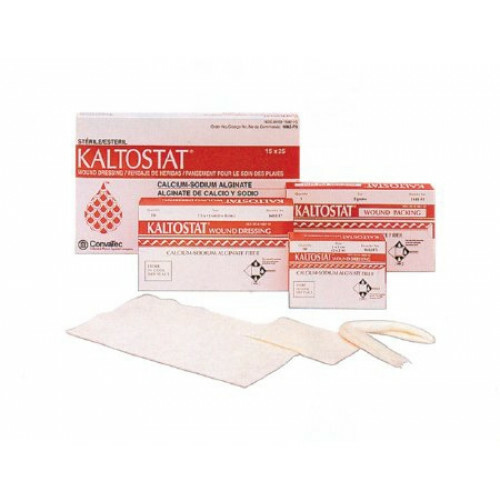 The Convatec Kaltostat Alginate Dressing is ideal for heavy drainage from the wounds, and since its intended use is for the benefit of absorption in opened wounds in line to pack the areas in - the dressing would need to be secured by either a bordered gauze such as the Optifoam Gentle Border Adhesive Dressings or Bandages. Since these dressings will be placed inside the body, it will need to be sterile such as it is; any other option that is not sterile should be cautioned. 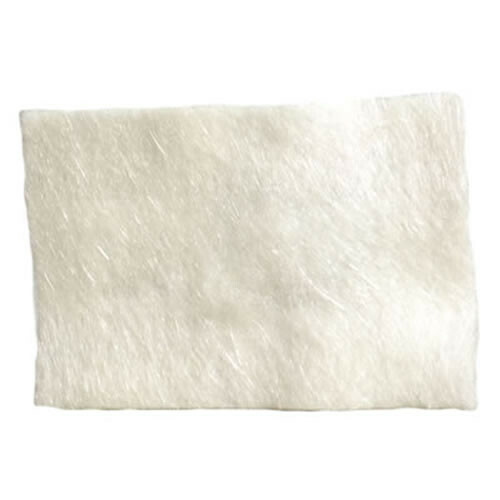 In order to treat deep incisions, the Kaltostat Fortex Wound Packing is expansive enough to cover the area completely under the skin to help contain leakage and help the blood clotting process by creating a wall for the blood and containing its contents from seeping out. 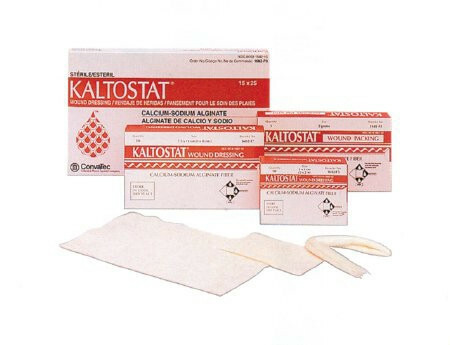 Now, the Kaltostat Rope Wound Dressing or any of the other designs can also be used for minor cuts and wounds, incisions that may only require a minimal protection and absorption.